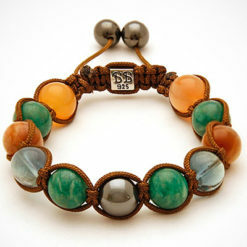 Uses the Vedic Beads of Power to open chakras and align oneself for a fulfilling life! Rudraksha seeds are the original Vedic Beads of Power used for thousands of years to cure many physical and emotional disorders.Wear it on your right wrist to welcome its energy. Rudraksha seeds are the original Vedic Beads of Power used for thousands of years to cure many physical and emotional disorders. 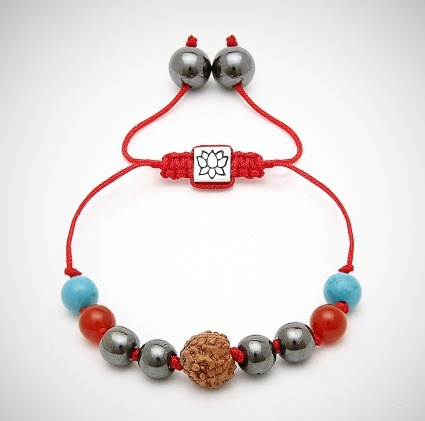 Originating from the mythical and sacred Rudraksha trees, that only grow in India, Nepal, Bhutan and Indonesia, they help to open the chakras and are the most powerful aid for the alignment of oneself in order to live a fulfilling life. The chemical composition is linked to the slowing of aging, lowering of blood pressure, and anti-anxiety. 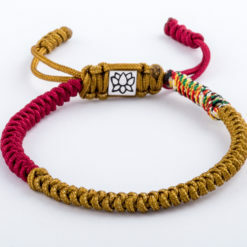 Wearing the seeds of the Rudraksha create a balanced activity of neurotransmitters, dopamine, and serotonin levels evidenced by a positive transformation in the wearer. Gain power, health, protection, and self-empowerment! To keep in harmony with nature, your Basha jewelry needs to be energized before initial wearing. 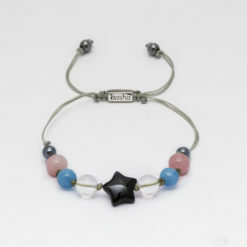 To activate and infuse the Fairy of Miracle bracelet with positive energy, hold the bracelet in your hand close to your heart. Using your right index finger, touch the stone with a drop of oil. Visualize your intention and say it aloud. Repeat several times. 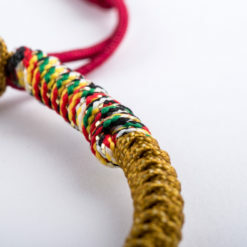 Your healing energy bracelet is now ready to wear. 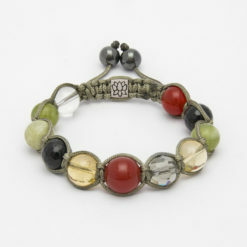 Remember that the intention is to personally energize your bracelet. Before wearing repeat aloud the affirmation that you have chosen as your intention.